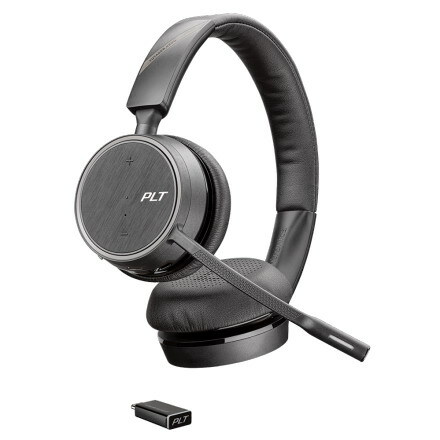 Plantronics Voyager 4210 UC Mono USB-C Bluetooth headset with BT600 USB-C Bluetooth adapter (class 1). 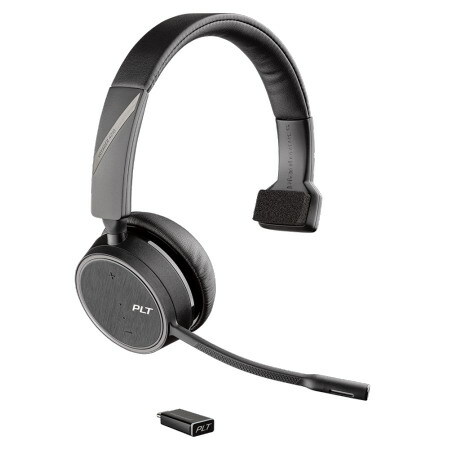 Plantronics Voyager 4210 USB-C Bluetooth headset is a mono headset with advanced noise-cancelling microphone to block office noise so your customer don't hear all the office chatter. 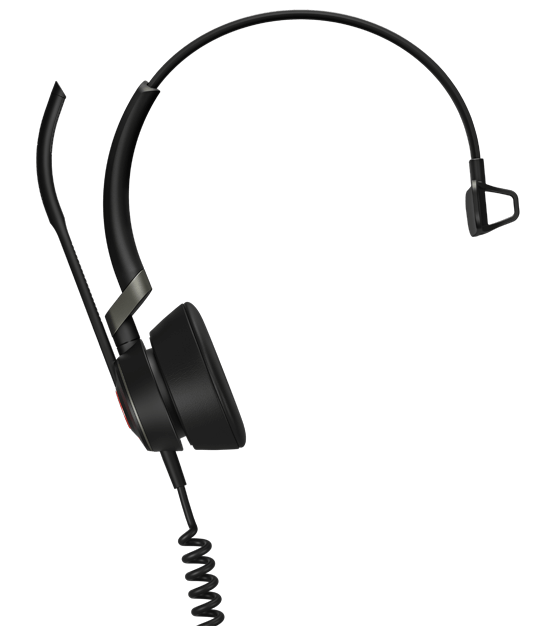 The included BT600-C Class 1 Bluetooth Adapter allow up to100 feet of wireless range. 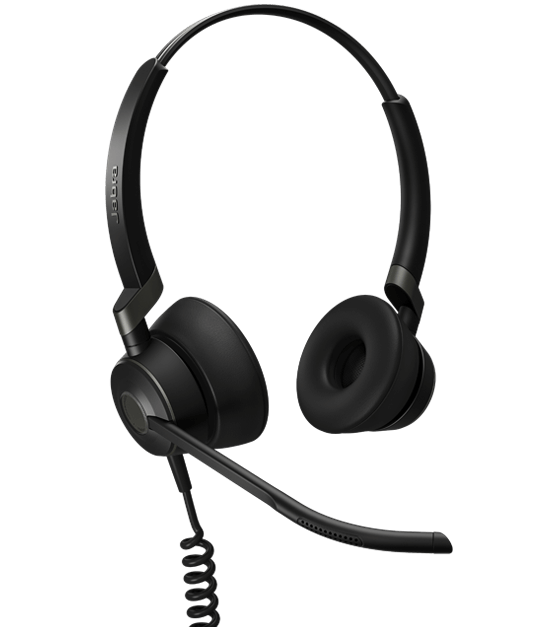 Certified for Microsoft Skype for Business and can be use for any Windows PC or Apple Macintosh or any Bluetooth mobile device or tablet. 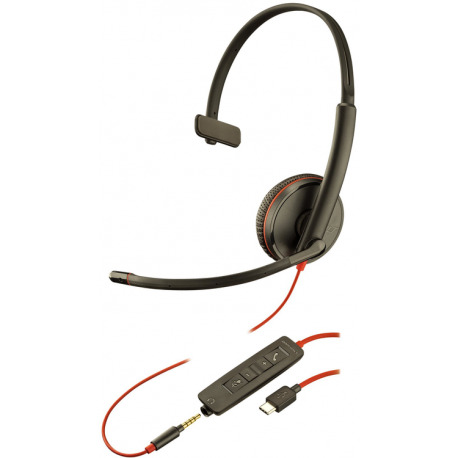 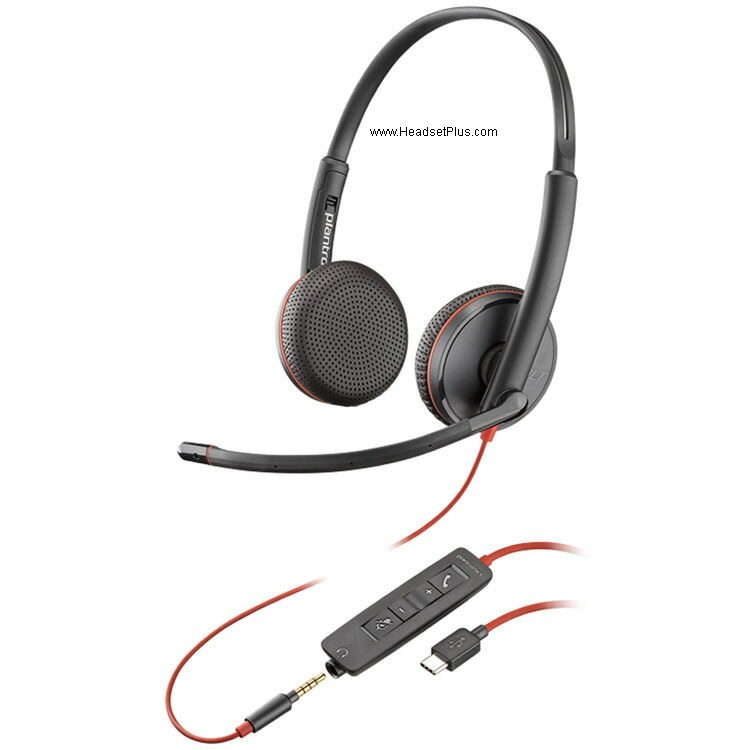 Plantronics Voyager 4200 series.